High-quality Amplifier dust cover for ENGL E 212 VB CABINET. High-quality Amplifier dust cover for ENGL FIREBALL 100 E 635 AMP. High-quality Amplifier dust cover for ENGL INVADER AMP. High-quality Amplifier dust cover for ENGL POWERBALL E 645 AMP. High-quality Amplifier dust cover for ENGL POWERBALL E 656 AMP. High-quality Amplifier dust cover for ENGL SCREAMER 50 COMBO. High-quality Amplifier dust cover for ENGL SCREAMER 50 E 335 AMP. High-quality Amplifier dust cover for ENGL SOVEREIGN 100 112 COMBO. 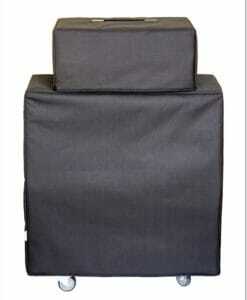 High-quality Amplifier dust cover for ENGL SOVEREIGN E 368 100 2 X 12 COMBO. High-quality Amplifier dust cover for ENGL STEVE MORSE SIGNATURE AMP. 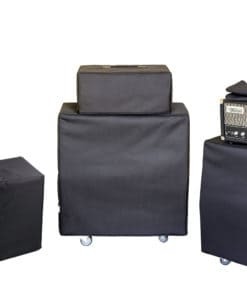 High-quality Amplifier dust cover for ENGL THUNDER DRIVE 1 X 12 COMBO. High-quality Amplifier dust cover for ENGL THUNDER E 322 COMBO.